Morning Paper a news blog, claims to have pictures and information on the new Palm Gandolf. 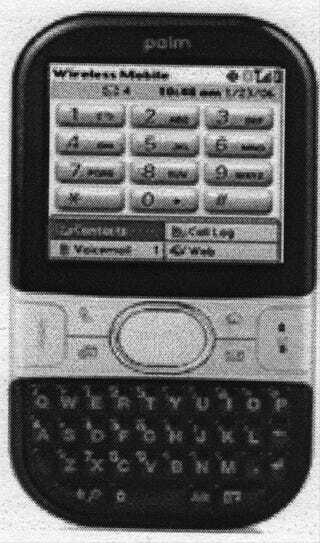 They say it features "qwerty keypad, Palm OS, Bluetooth, Camera, Micro SD Memory Card and...Rev A data capability." And it will run $200. Real or not, I do appreciate a good newspaper-type Photoshop job. It's a throwback to an earlier era when people Scotch-taped their visions of flying carriages and portable jukeboxes.